QUALITY TO THE POWER OF THREE. The best support for your production of concrete blocks and pavers. 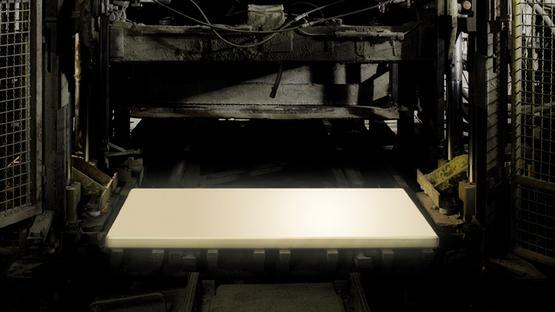 The ASSYX DuroBOARD®- Produced fully automatically, made only of the best materials with highest precision, board by board, delivered just in time, this is material quality, manufacture quality, supply- and service quality, combined. Quality to the power of three made by ASSYX! 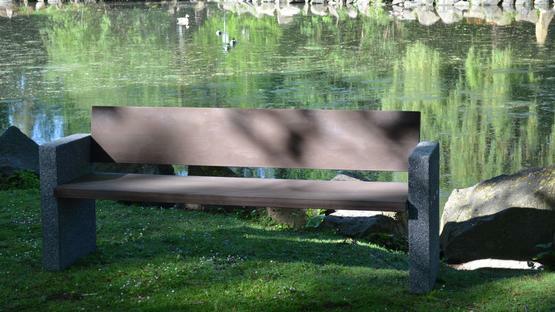 Our ASSYX DuroCONSTRUCT® parts are robust companions for outdoor use. We can produce benches and stools as well as floor coverings, platform coverings for terraces and balconies, or play equipment for children’s playgrounds..